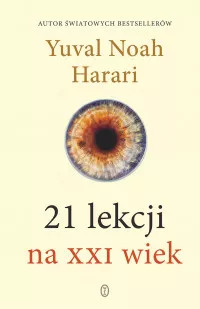 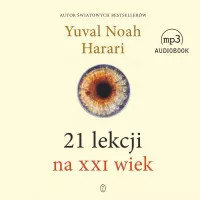 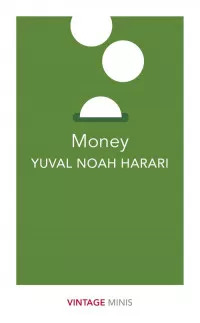 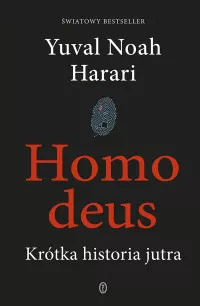 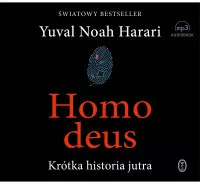 In this bold and provocative book, Yuval Noah Harari explores who we are, how we got here and where we?re going. 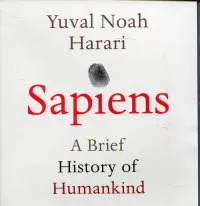 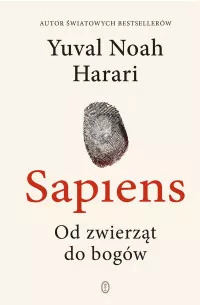 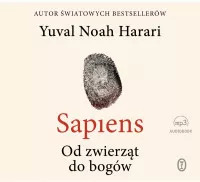 Sapiens is a thrilling account of humankind?s extraordinary history ? 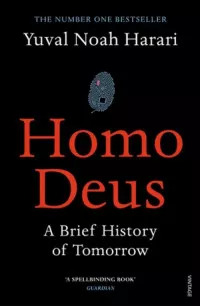 from the Stone Age to the Silicon Age ? 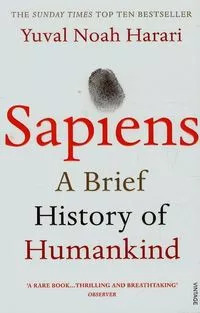 and our journey from insignificant apes to rulers of the world.